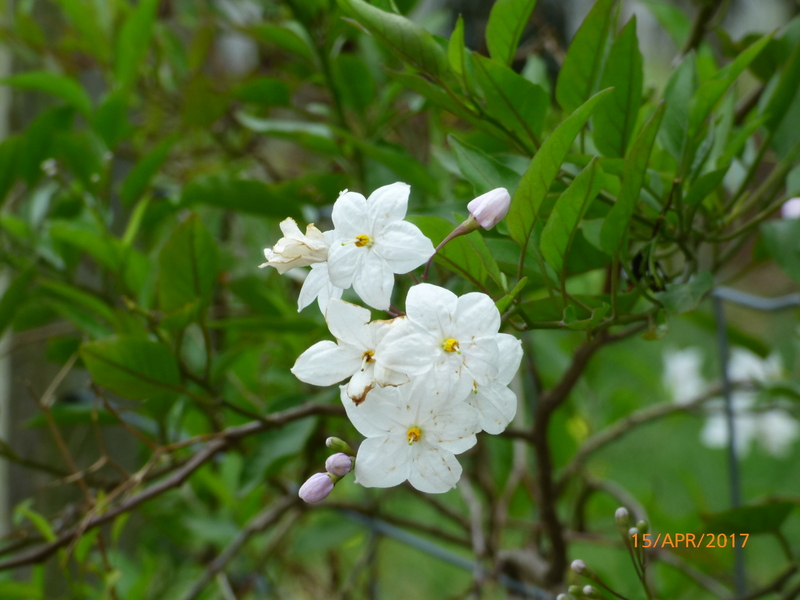 A fast rambling climber that displays a masses of white flowers from Spring through to Autumn. 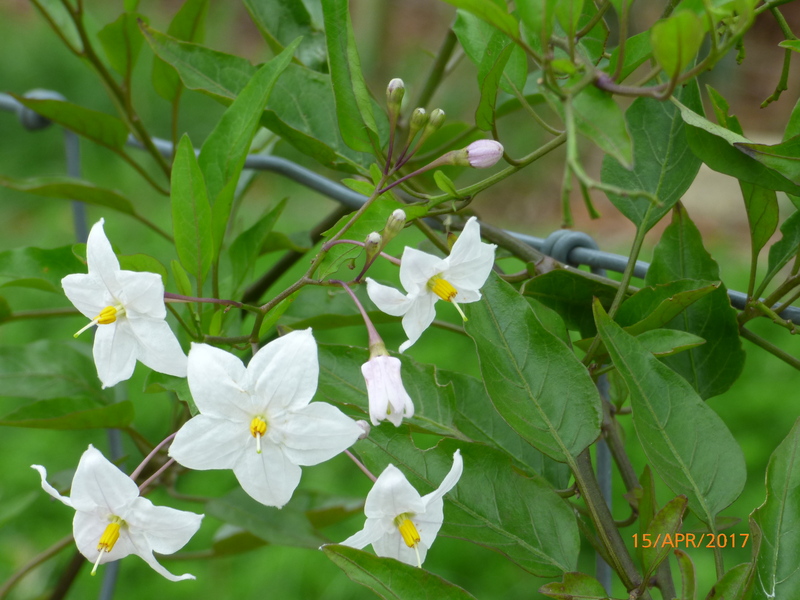 The Potato vine has dark green leaves that will provide dense cover when grown in full sun, but it’s the white, star-shaped flowers that have made this such a popular climber for Australian gardeners. 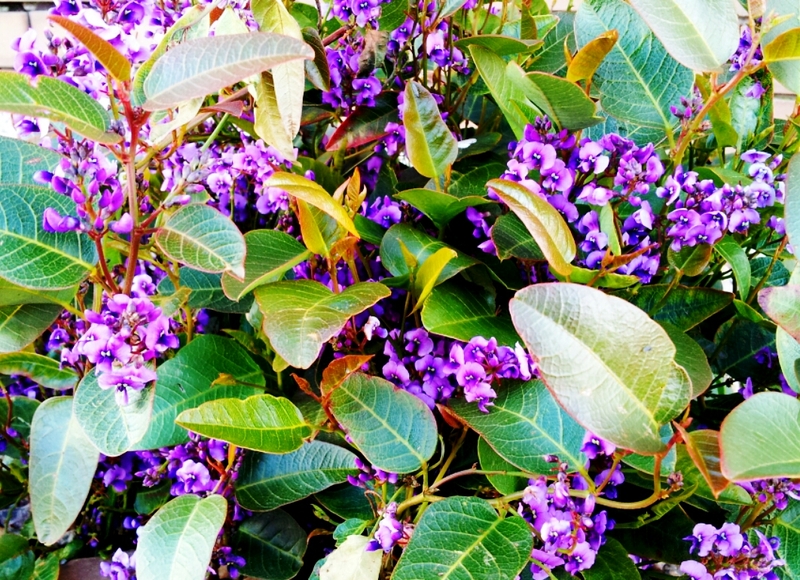 It can be trained or espaliered on a trellis, pool fence or pergola, wherever there’s a support. 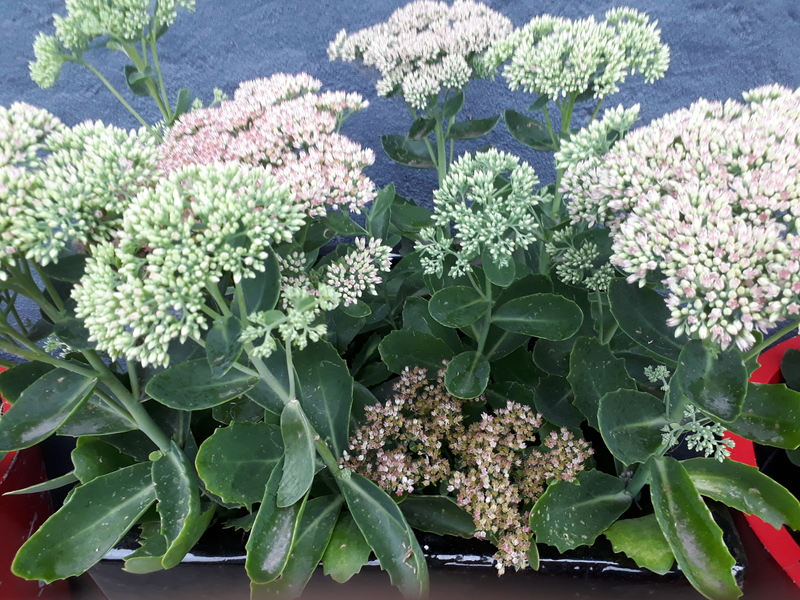 Full sun or light shade, frost tolerant once established. 3mtrs x 3mtrs. 50mm pots Established ready to plant direct. Our prices include secure mail-order packaging, Parcel tracking, Gst and our plant delivery guarantee.